Provides its consumers with the world’s finest Rice. Staple foods produces high quality, well milled rice, produced from long grain varieties. This is the most popular type of rice consumed in the United States, Canada, Africa and a number of European countries. Because of its higher amylose and lower amylopectin content, long grain rice remains separate and less sticky when cooked, than medium and short grain rice. All varieties in white/brown/parboiled forms. 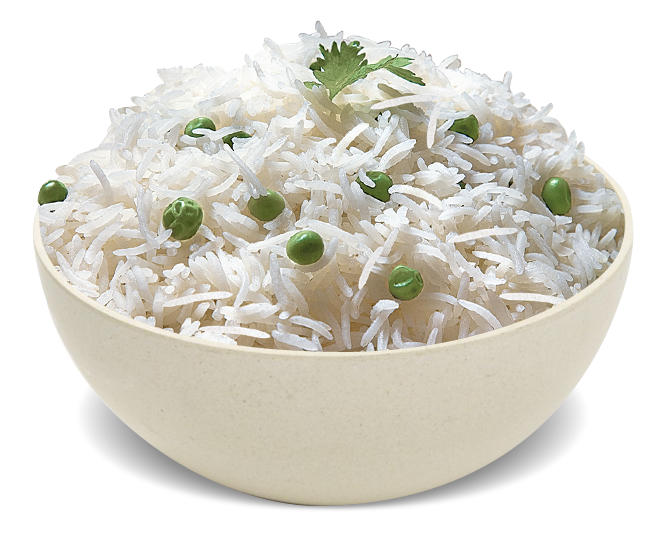 Basmati rice, grown in the green foothills of Himalayas, is very much known for its mesmerizing fragrance in the world. Looking at the rapid consumption of rice throughout the world, we bring to you the best ever varieties of rice. Awesome in taste and quality, there is no competition of our basmati rice. Pureness and entrancing fragrance, each & every grain of rice addresses the truest meaning of freshness. Filled with all the natural nutrients, all of our rice varieties fulfill health values. 1121 Extra Long Grain Basmati rice white & parboiled. Extra Long Grain Super Kernal Basmati Rice white, brown & parboiled. Long Grain Finest Basmati Rice (PK198) white, brown & parboiled. We are among the Largest Suppliers of Private Label Rice and Value-Added Rice Products to grocery chains and multi-national retailers of any and every size, who are proud to put their names on our products. We can handle every aspect of your Private Label Business with ease. Produce the very best rice as per your requirements. Mill, clean, polish and sort rice to your specifications. Create fresh packaging solutions for you and your customers, in every shape, size and material. Design a distinctive brand image for your products. Support your kitchen, test lab, or design team in developing products to their specifications.